Excell prides itself on supporting high technical OEM’s in all fields. Proficiency in building Lithium Metal, Lithium Ion, Nickel-Metal Hydride, Nickel-Cadmium, Alkaline and Lead Acid battery packs uniquely positions Excell to meet the needs of customers across a broad range of applications. Small, light, high-capacity Li-Ion battery packs for the gaming and entertainment world are a core part of what Excell is able to supply for an increasingly diverse marketplace. Safety is key for consumer products and Excell prides itself on using only the highest quality brands to ensure that highest level of safety for its customers. 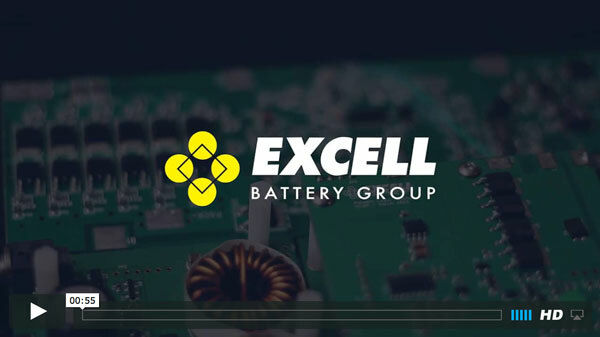 Excell also has expertise in building larger, high-power Li-Ion battery packs for motive applications requiring high current and sustainable run time. Often these types of applications require highly customized protection and monitoring circuitry which Excell can also facilitate. From in-vehicle breathalizers to hotel door locks, from Ice Flows in the Artic to your living room, Excell is equipped to meet your battery needs no matter what marketplace your company operates in.